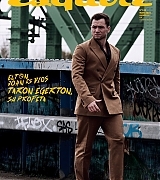 Home - Taron Egerton Online Photogallery | Your Online Source For Taron Egerton Photos! 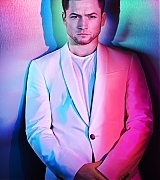 Public AppearancesPhotos of Taron attending various events such as award shows, movie premieres, televised events and film festivals. 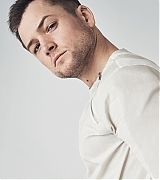 Film ProductionsProduction stills, posters and screencaptures of Taron in movies like Kingsman: The Secret Service, Eddie the Eagle, Legend and other movie projects. Television ProductionsEpisode stills and screencaptures of Taron in TV Shows like Inspector Lewis & The Smoke. 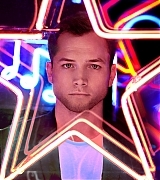 Theater ProductionsPictures of Taron on stage. 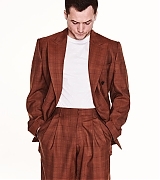 Photoshoots & OuttakesPhotos of Taron posing for different photoshoots, portraits, all taken by professional photographers. 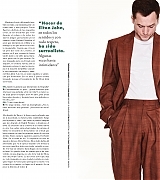 Magazine ScansScans of Taron from various magazines. 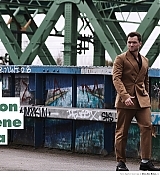 Social MediasPictures from Taron's costars & friends social media accounts. There are 3 registered users. The newest registered user is Mouza. In total there are 32 visitors online: 0 registered users and 32 guests. Most users ever online: 144 on 01/16/18 at 23:15. Registered users who have been online in the past 10 minutes: .